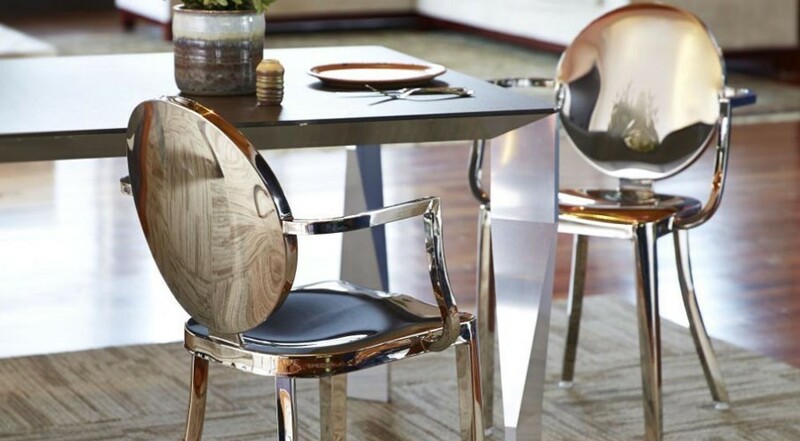 Striking and unique dining chairs that will add bright and vibrant color to your dining room. 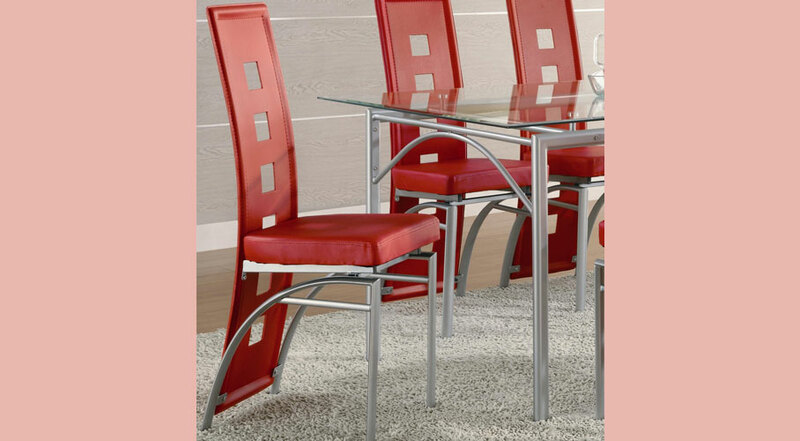 Bring some contemporary style to your kitchen or dining room with the Coaster Red Dining Chair. 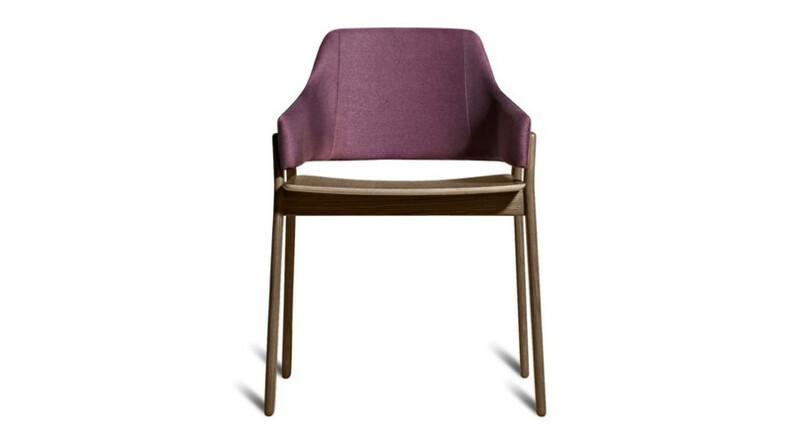 This modern and unique dining chair comes as a set of 2. 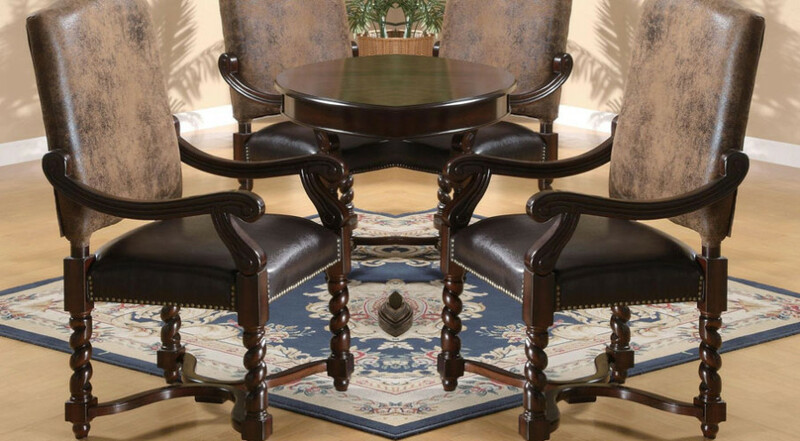 Featuring a straight front and curved back legs, this Coaster Red Dining Chair will add character and ambiance to your overall home decor. 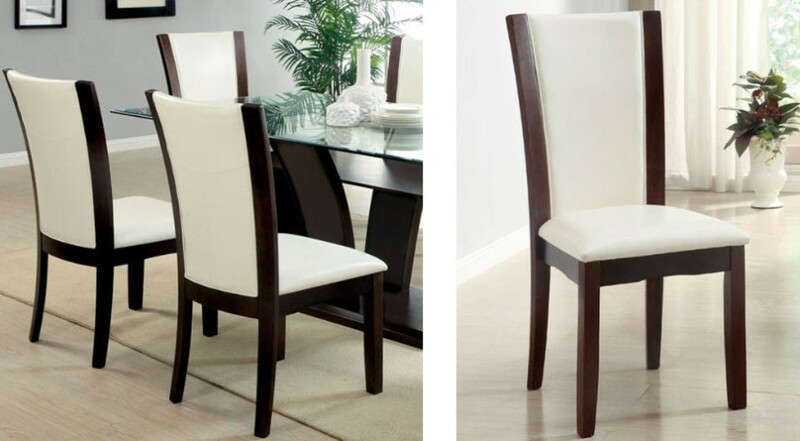 Made from quality durable leather like red vinyl, this dining chair will make a great and affordable addition to your home.